Katrina King is a Bay Area, CA native. 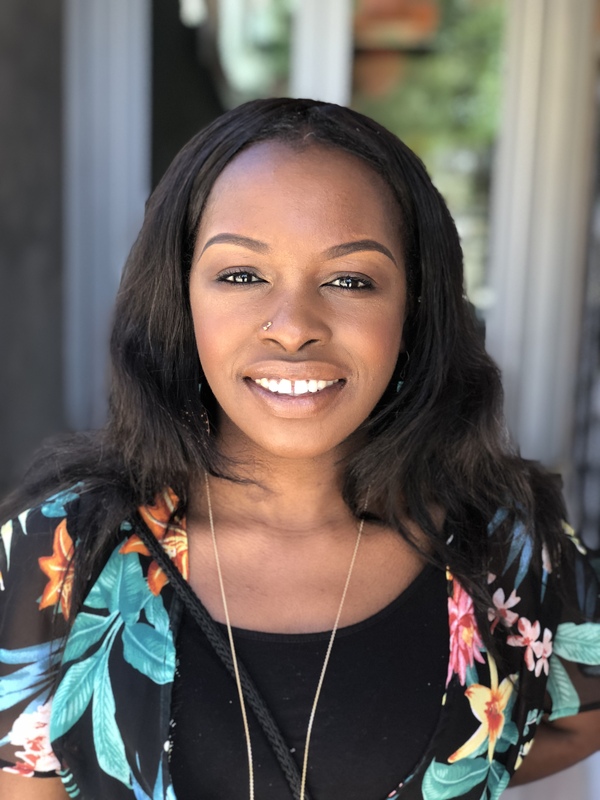 She was the former Student Leadership Program Developer at Chabot College where she coordinated and developed BAADL - Black Student Leadership program, R.I.S.E. for formerly incarcerated students, and FRESH, the campus food pantry. Katrina also has professional experience in biotech, healthcare, food industry, and the public sector. Throughout her career she has always made time to mentor and provide support to minority youth. Katrina holds her A.A. in General Studies from New York University, B.A. in Psychology and her Master’s in Public Administration with an emphasis in Public Management and Policy Analysis from CSU East Bay.